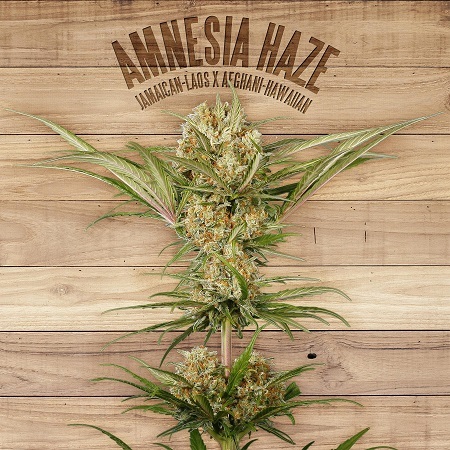 Amnesia Haze is one of the most famous hybrid strains available; it was bred by crossing a Jamaican-Laos hybrid with an Afghan-Hawaiian plant. 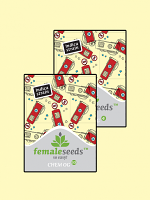 Amnesia Haze Feminized Cannabis Seeds by The Plant Organic Seeds: Amnesia Haze is one of the most famous hybrid strains available; it was bred by crossing a Jamaican-Laos hybrid with an Afghan-Hawaiian plant. 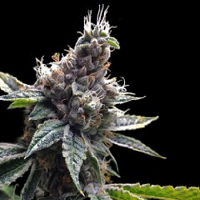 Its longer flowering time is well-compensated for by its sheer potency and thrilling effect. 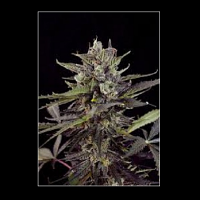 Amnesia Haze is 75% sativa and reaches a height of up to 150 cm. Its longer flowering and susceptibility to a range of plant pests as well as bad weather makes this a choice for the more experienced gardener - novices be warned! It can perform very well both indoors and outdoors but it responds better to a lowering of temperatures towards the end of florescence. Indoors flowering will take 9 - 10 weeks with expected yields in the region of 400 - 450 gr/m2. 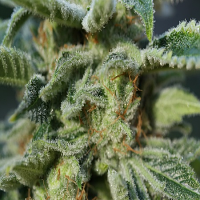 Outdoors in northern latitudes harvest will not be ready until November and therefore cultivation is restricted to those regions where the weather can be relied upon until that time. 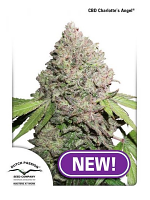 Outdoor yields are between 500 - 550 gr/m2.It exudes floral and diesel aromas and has a lemony flavour with earthy undertones. The effect is both meditative as well as creative - it's easy to become engrossed in creative pursuits whilst also allowing oneself to become introspective and calm. 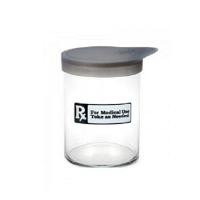 Therapeutically it has applications for the treatment of depression and to relieve headaches and pains including those occasioned by PMT.